GAF Corporation, one of the leading roof manufacturers in the US, recently released a new product. Glenwood™ Shingles joins GAF’s list of Ultra-Premium Collection of Lifetime Designer Shingles. They combine the beauty of a genuine wood-shake look with the benefits of asphalt shingles. Tedrick’s Roofing is your local roofing contractor Auburn homeowners trust. In this article, we will discuss the very features that make Glenwood Shingles an ideal roof choice. Glenwood Shingles are highly recommended for homeowners who are aiming for a distinctive authentic wood-shake look for their roof. These artisan-crafted shingle tabs can make your home stand out in your neighborhood. 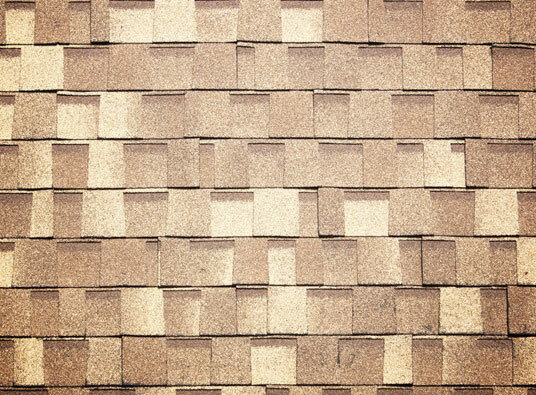 It also offers an ultra-dimensional appearance, which is unmatched by any other kind of shingles. As a bonus, the ultra-thick triple-layer construction of Glenwood Shingles gives them a bolder and more beautiful form over other wood shake roofs. Glenwood Shingles also have a lot to offer in the way of performance. They are reinforced with Dura Grip™ Adhesive, which seals every shingle tightly and lessens the chances of them being blowing off. Glenwood Shingles also carry a class A rating, which is the highest grade for fire resistance. And although some homes are naturally prone to mold and mildew growth, the StainGuard® protection in Glenwood Shingles will help your roof stay shielded against these elements. Glenwood Shingles boast Advanced Protection® Shingle Technology, which provides better-quality protection while reducing the use of natural resources. With Glenwood Shingles’ durable and resistant properties, your home will surely stay dry for many seasons. Aside from our innovations, Glenwood Shingles is also covered by a Lifetime Ltd. transferable warranty for 10 years. This way, homeowners can have peace of mind knowing that their new roof is well-protected in every way. Glenwood Shingles is the latest high performing roof from GAF that you can rely on for many years to come. It is the best choice for roofing in Des Moines and surrounding areas. At Tedrick’s Roofing, our trained professionals can work with different types of homes and roof pitches as well as help you with the installation, cleaning, and maintenance of your home. Don’t be the last to enjoy the benefits of GAF’s latest shingle product. Call us today at (877) 212-9355 and we will be there to assist you.